The Canal Plan is a project of the Government of the Brussels-Capital Region, implemented under the supervision of the Minister-President. 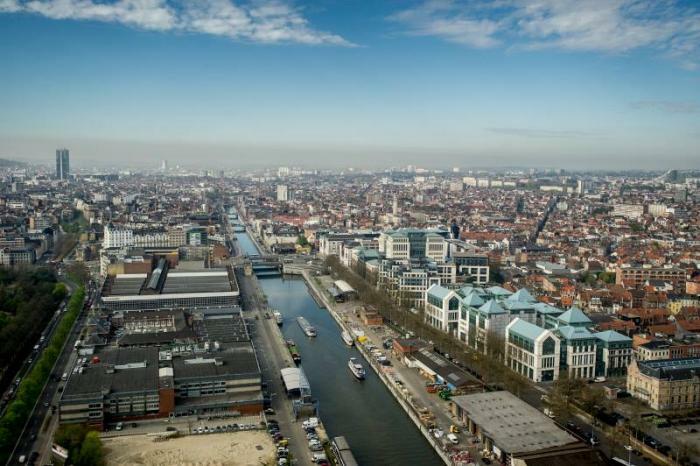 The Canal Area has been defined as a priority in terms of regional planning policy in the Regional Policy Declaration for the 2014-2019 legislative term. a team of project leaders at the Urban Development Corporation (SAU). The SAU is responsible for the operational implementation of the Canal Plan. As the latter’s operational zone is one of the SAU’s intervention zones within which it has limited control over land, it plays both a coordinatory role and, in some cases, an operational role there (more information here). The Canal Plan is a collective project. The municipalities and all regional services concerned are involved in the definition of all projects.